A magical visit for young and old alike! The Olentzero himself shows us the traditions, myths and countryside of the Basque Country. 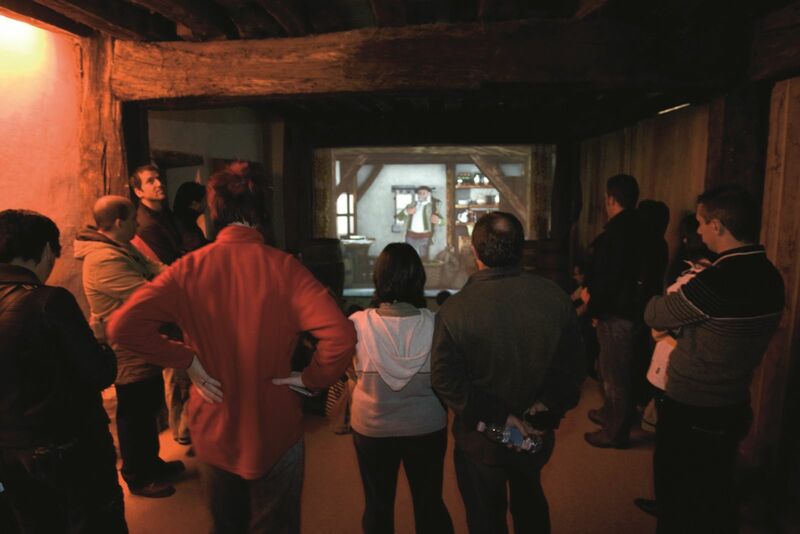 Visits to Izenaduba Basoa are guided, educational performances.